Annie's Gardening Corner: What’s in Your Bowl this Morning? 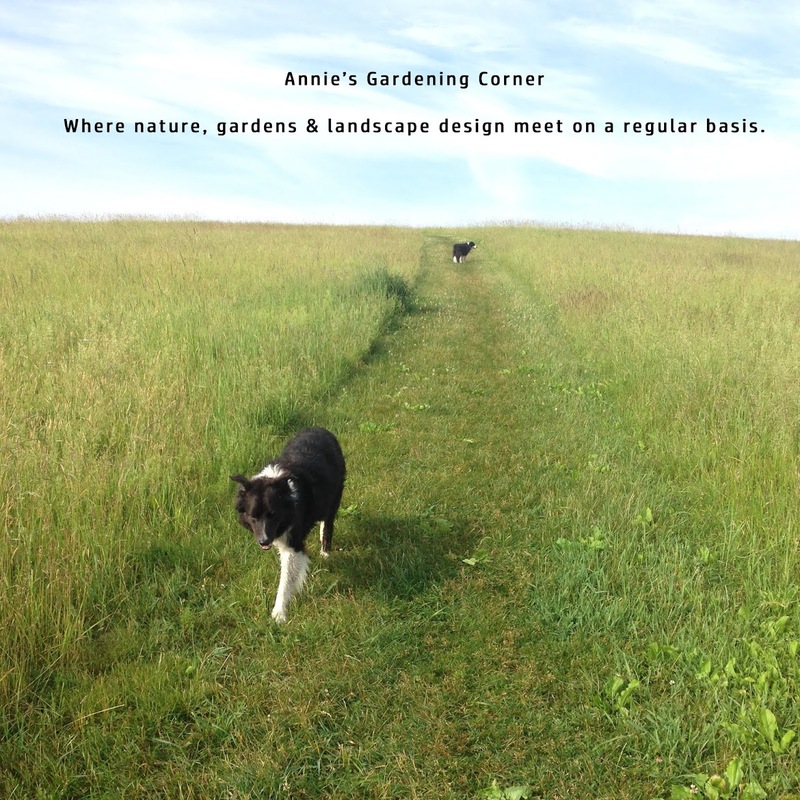 Yes, it may be an oatmeal kind of day but it is also wordless Wednesday, which means it’s an Annie image reflecting all that’s beautiful about the spring. 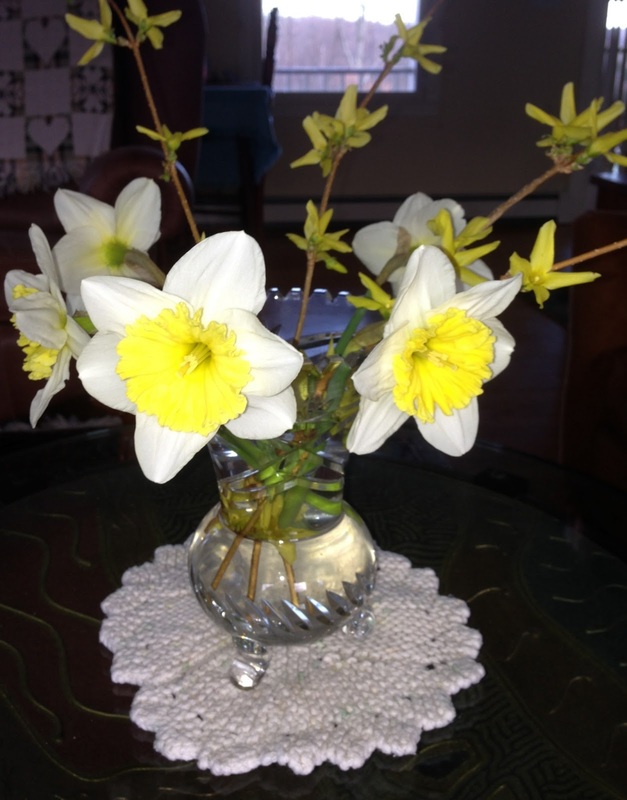 I just love this Daffodil and Forsythia combination for bringing some sunshine indoors. There’s nothing more cheery than yellow lighting up your home. Plus Daffs and Forsythia - it’s an easy to grow spring plant combination in your garden. As Anne Morrow Lindbergh reminds us, “Arranging a bowl of flowers in the morning can give a sense of quiet in a crowded day - like writing a poem or saying a prayer.” Get your clippers. It’s time to fill your bowl with your favorite spring flower combination for this wordless Wednesday. Mine seems a little light on the Forsythia branches so off with my clippers I go.